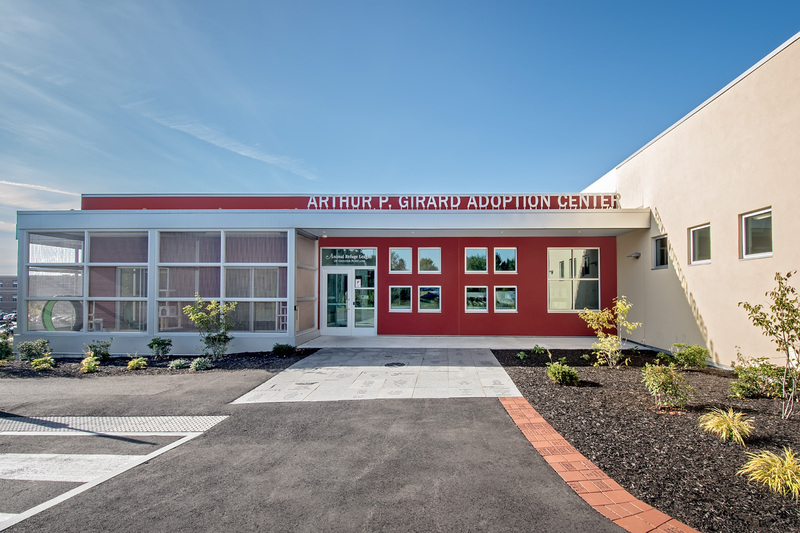 Animal Refuge League of Greater Portland | Allied Engineering, Inc.
Allied Engineering worked closely with the project architect on the design of this new $6.5 million shelter which opened in the spring of 2016. 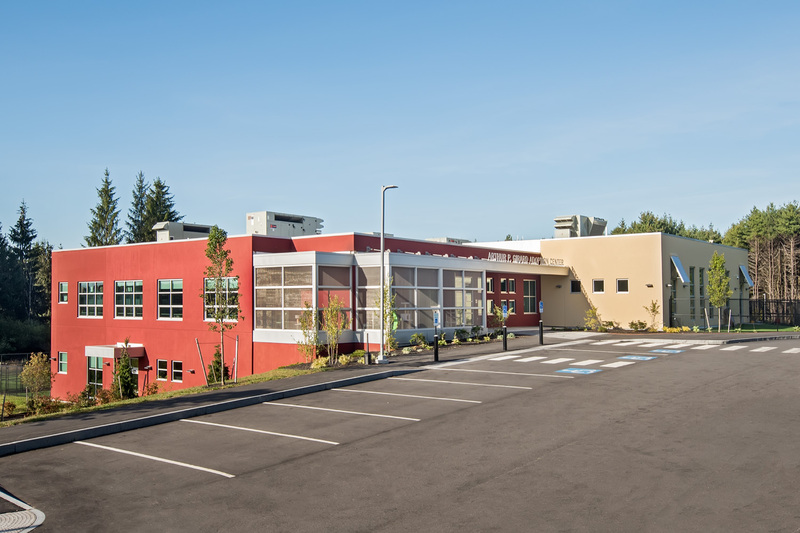 Our services included structural, mechanical, electrical and plumbing design as well as mechanical and plumbing commissioning services for this new 25,000 s.f. shelter on land behind the existing building on Stroudwater Street in Westbrook, ME. 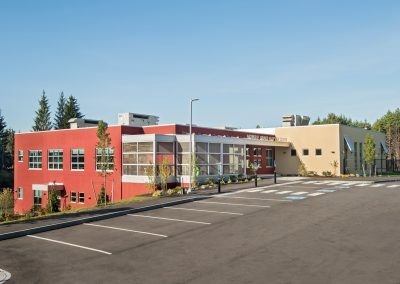 The new facility has a modern surgical center, isolation rooms for sick animals and outdoor play areas, among other features. The Animal Refuge League cares for more than 4,000 animals each year. It takes in stray and surrendered cats, dogs, rabbits and other small animals, and places them in adoptive homes.